Safety, Player Development, Cooperation and Competition. Safety is our first priority and is ingrained on our operational protocol as it relates to factors like proper preparation, hydration, fitness, arm health, sliding, outfield communication, diet, bunting, skill techniques and a player's overall approach to decision making and playing. We believe that a player must develop athletically, mentally and intellectually. 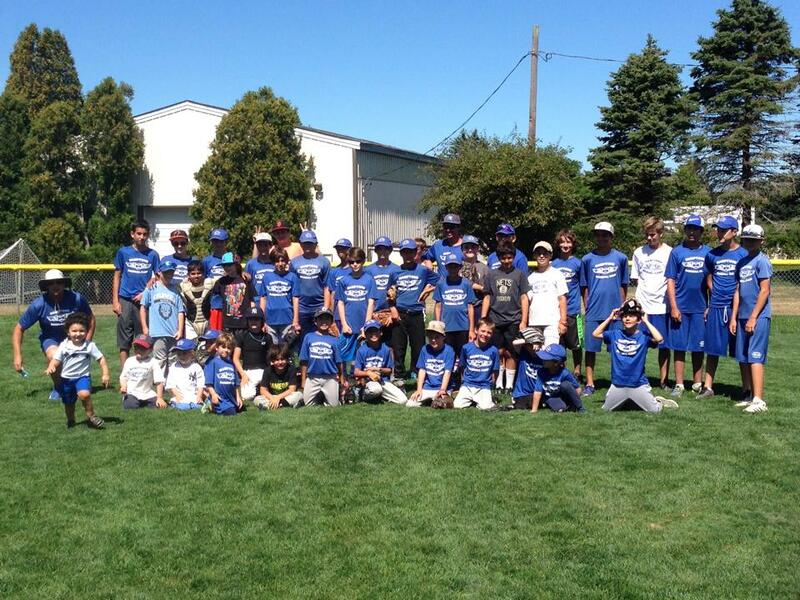 We want all campers to make baseball a life-long endeavor and to appreciate the considerable time and effort needed to achieve excellence in this unique sport which calls upon players to be versatile, emotionally even keeled and thoughtful. All ball players possess the ability to be contributors to their teams. HBC works with our campers to help them understand how they can maximize the obvious talents they possess and gain competence in areas where needed. Beyond physical abilities, we stress the importance of building comfort on the baseball field, thus maximizing enjoyment, ability, potential and performance. Like no other sport, baseball is a cauldron of emotions which, if not managed properly, can affect individual and team performance. Before we offer any coaching points related to technique or strategy, we prioritize team concepts and the underlying theme of comfort building through respect, cooperation and the pursuit of excellence. Through the early phases of given camp week we establish a level of cooperation that allows for the healthy type of competition which campers and coaches alike thoroughly enjoy and learn from. Once we have achieved cooperation, we introduce competition parameters like score keeping, primary and secondary defensive positions, game series and kid pitch.